It's our final day of #SoupWeek! Let's make it classic and easy! Making your own chili does not have to be intimidating! 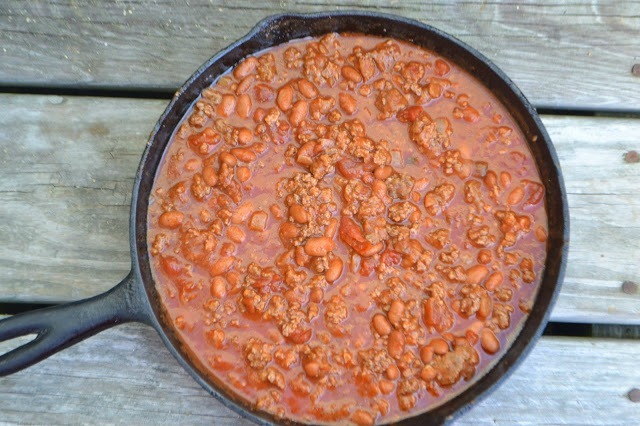 There are a ton of fantastic recipes out there, Quite often I get a call from one of my college age kids asking me for my chili recipe, and often it is while they are at the grocery store, and want to know what to buy.